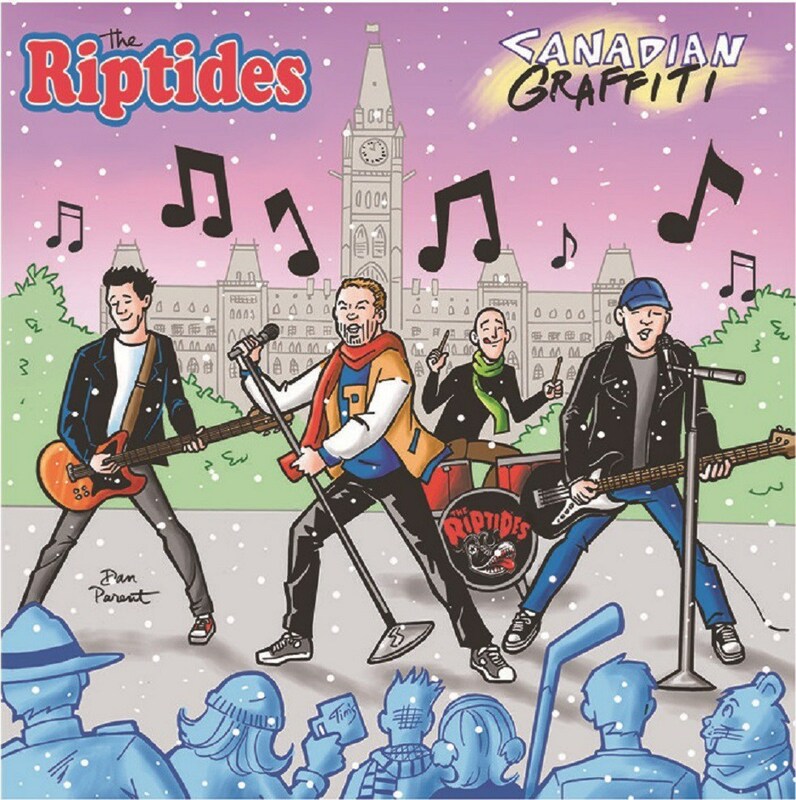 This year The Riptides are celebrating their 20 year anniversary and Andy Vandal approached Haico’s Hot Sauce to create hot sauces to commemorate this occasion. After a couple of weeks of experimenting and working on artwork with Glen Paradis, a very talented (tattoo) artist and owner of Barnstormer Studio in Ottawa, two hot sauces came to life. 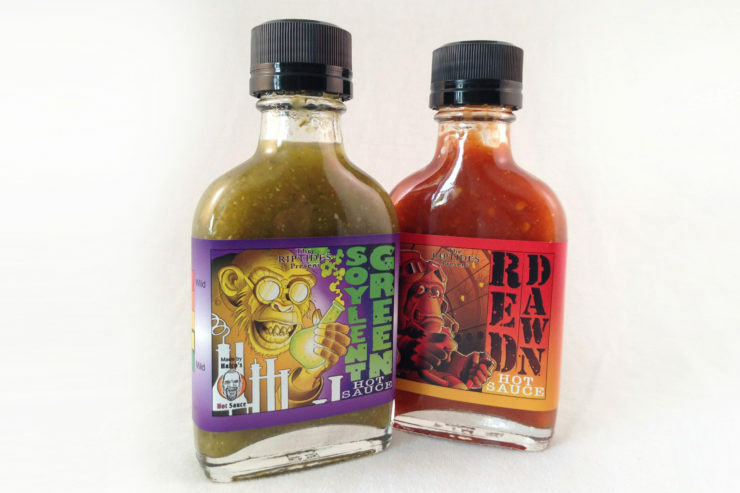 Both medium hot sauces that are worthy of their name and the connection to the punks that made these sauces possible! Soylent Green –Watch the Classic Trailer!